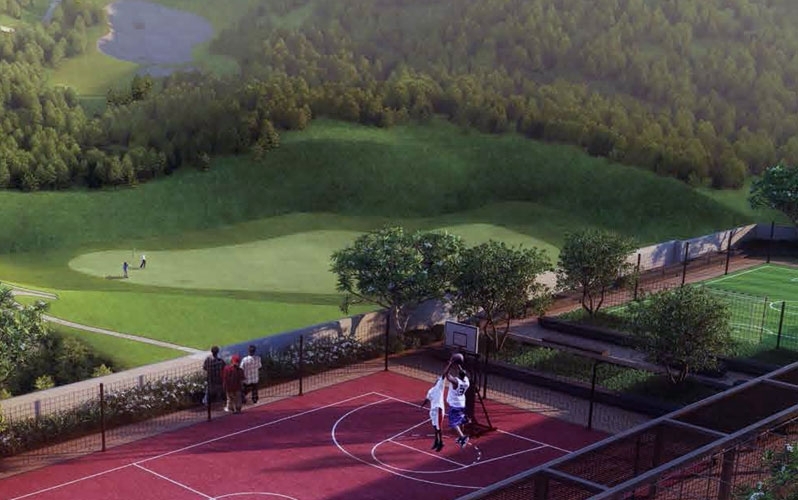 Godrej Golf Meadows is a residential project developed by Godrej properties. 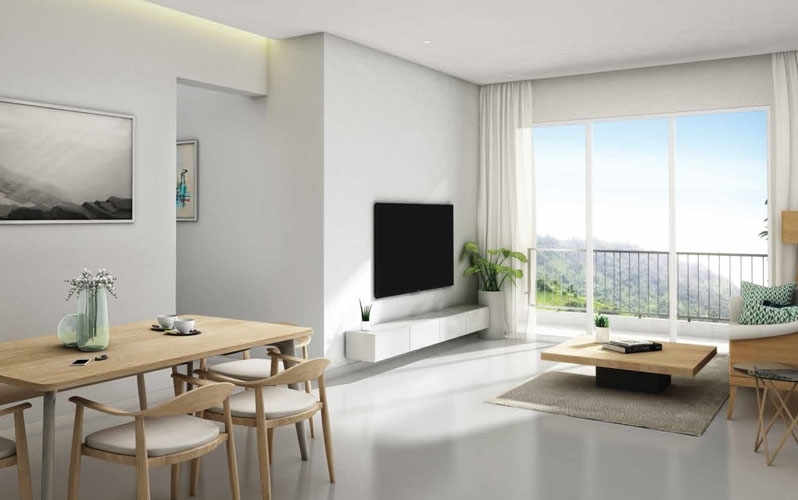 The project offers very well designed 1 BHK, 2 BHK & 3 BHK residential apartments with starting area from 469 Sq.ft To 1093 Sq.ft Carpet Area at affordable cost. The project is well attached by many modes of transport. The site is in near distance to many civic resources. Panvel is the most populated city in Raigad district in Maharashtra, also known as the gateway of Konkan region.It is well connected to rest of India by road and railway. 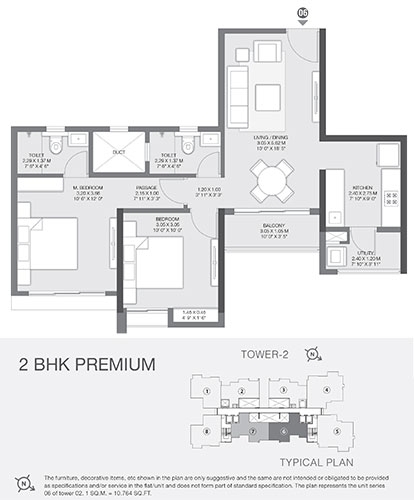 New Panvel is just nearby to the proposed Navi Mumbai International airport. 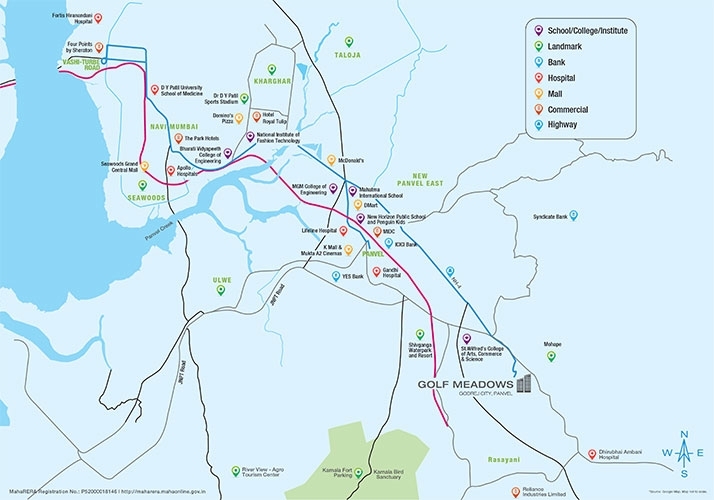 It has a number of institutions, universities and hospitals to meet the demands of its residents. 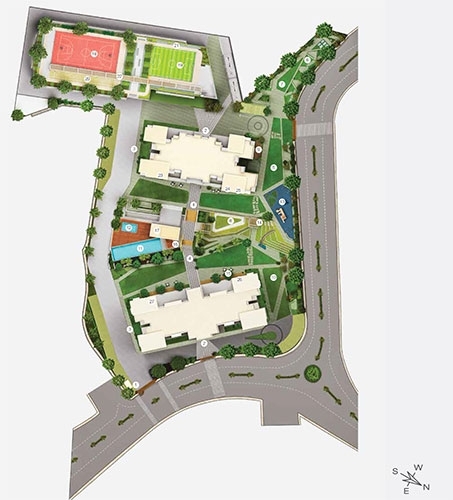 For health care center in New Panvel, the most notable to mention is Shreyas hospital. 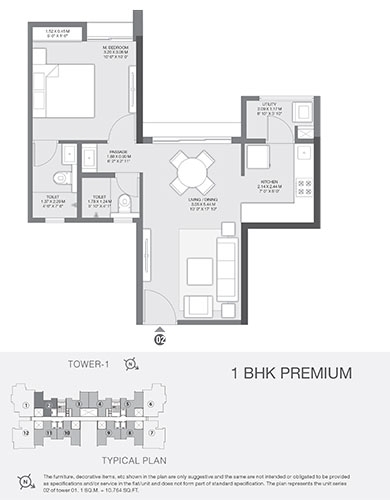 New Panvel has now become most sought following real estate location in Navi Mumbai for housing space buyers. 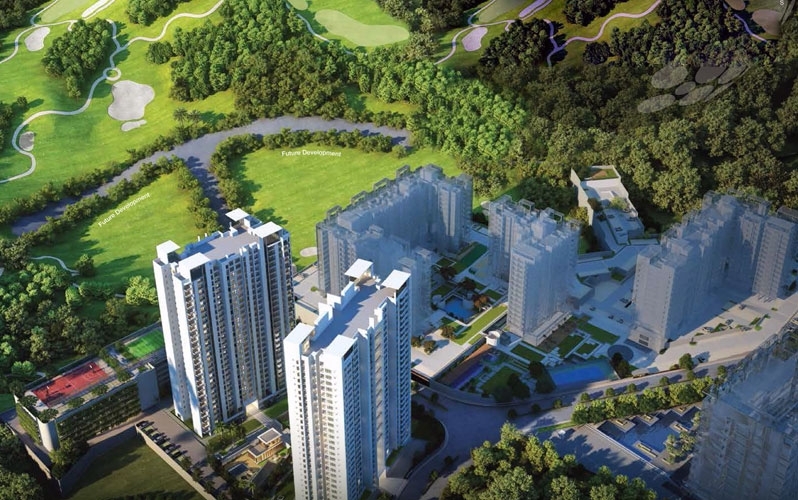 Godrej Properties Ltd is the real estate segment of the 120-year Godrej Group. 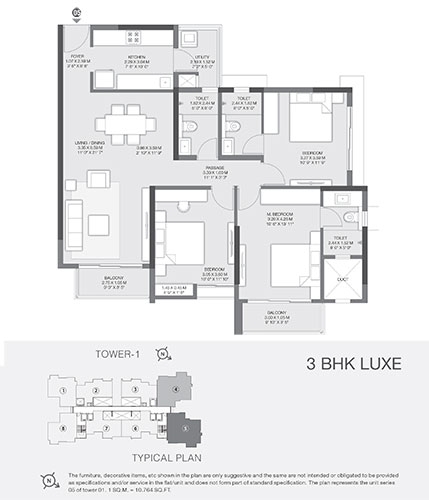 Established in 1990, the developer is known for its excellent craftsmanship in developing contemporary housing projects which cover commercial, infrastructural and residential spaces including townships.All the residential properties developed by Godrej Properties are impressive and superior goods that have designs that match every homebuyer’s lifestyle choices while reflecting the legacy of excellence and trust of Godrej Group.